Sorigué companies (1) have a quality management system that encompasses all phases of their projects, from procurement of materials and services, execution of works, incident resolution and after sales service. 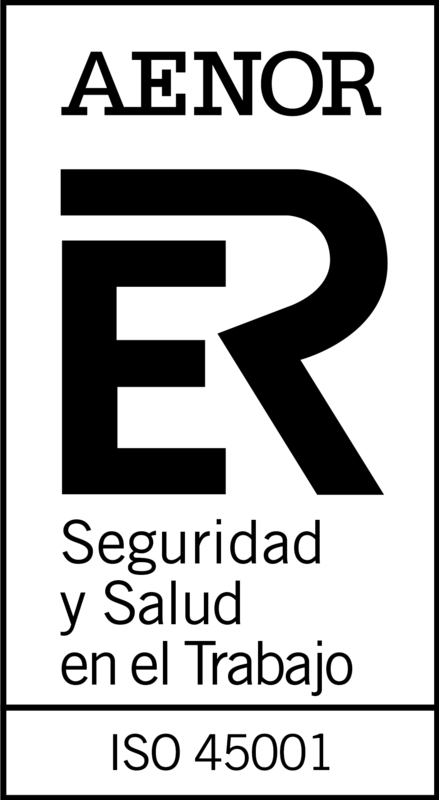 Sorigué companies (2) maintain an active commitment in prevention, beyond legal obligations related to health and safety, which helps reduce occupational risks and foster a prevention culture. 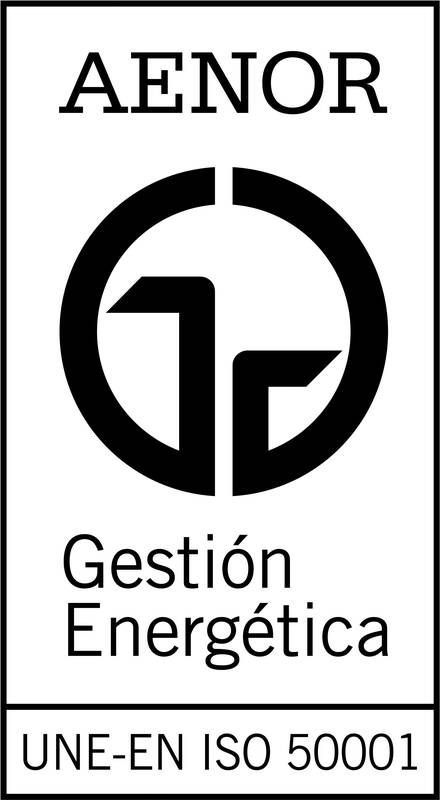 Sorigué companies (3) comply with international environmental management standards that certify their commitment to the prevention and reduction of environmental impacts due to their activities and, communication, awareness and education regarding all related issues. The companies Acsa, Obras e Infraestructuras, S.A.U., Sorigué S.A.U. and Firtec, S.A.U. and Vialex Constructora Aragonesa S.L. have implemented an activity and R&D management system aimed at improving its procedures and the development of new products, especially those related to asphalt and innovation associated with water treatment. Acsa, Obras e Infraestructuras, S.A.U. and Corp. CLD SUTR S.L., continuously improve the energy efficiency of its processes, optimizing energy use. Acsa, Obras e Infraestructuras, S.A.U. has also implemented an Energy Management System applied to the water cycle. Ambitec, Servicios Ambientales, S.A. meets the safety requirements and test methods in play areas and playgrounds to ensure optimum performance and to protect the safety of users. Sorigué companies (4) have accredited the proper integration of social responsibility management into all company processes. The awarding of this certificate reaffirms the importance that Sorigué places on sustainability.